Here’s something you don’t hear every day. 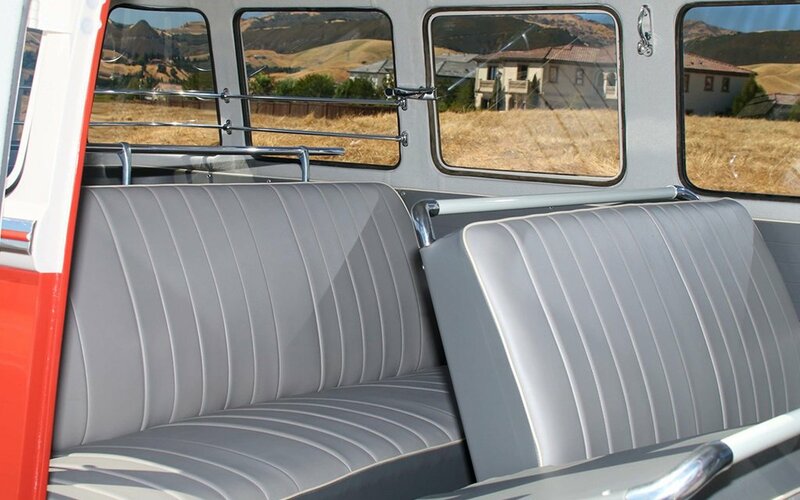 This glorious 23-window Volkswagen Deluxe Bus isn’t your typical barn find. It was actually found in the Oregon woods, which is, if anything, an impetus for everyone to go on more hikes. A more rural version of the traditional barn find, the ‘59 VW bus was diligently restored up from its nuts and bolts after being found in shambles. 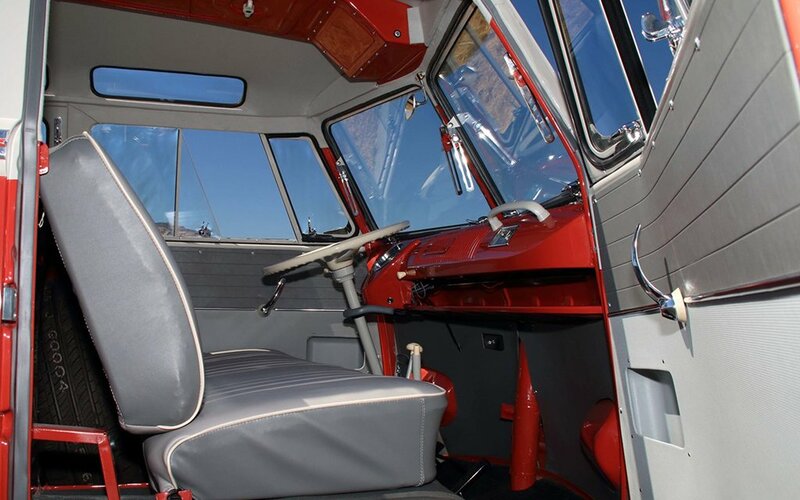 The restoration job was done so well it was able to capture the honor of Best Luxury Bus at the 2017 Kelley Park Vintage Volkswagen Show in San Jose, California. 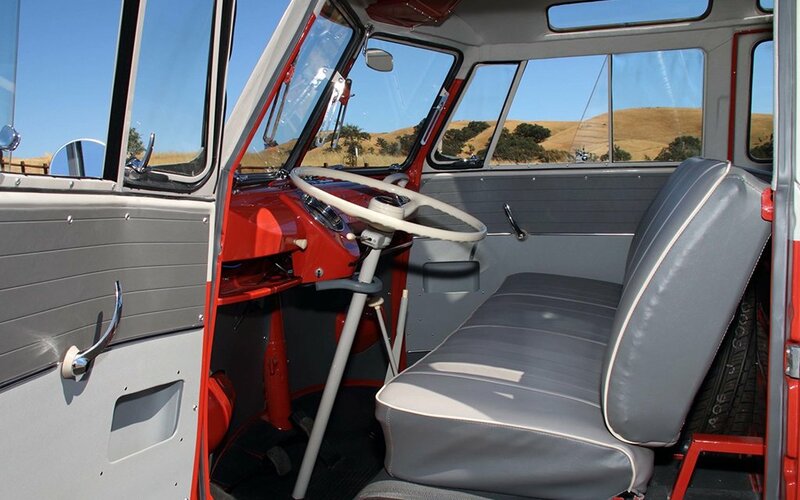 Originally meant to serve as a touring vehicle — hence the plethora of observation windows — the 40hp bus has a rebuilt split transmission, restored air-cooled, four-cylinder engine and period-correct panels, seat covers and German Mohair headliner sourced by a VW specialist. 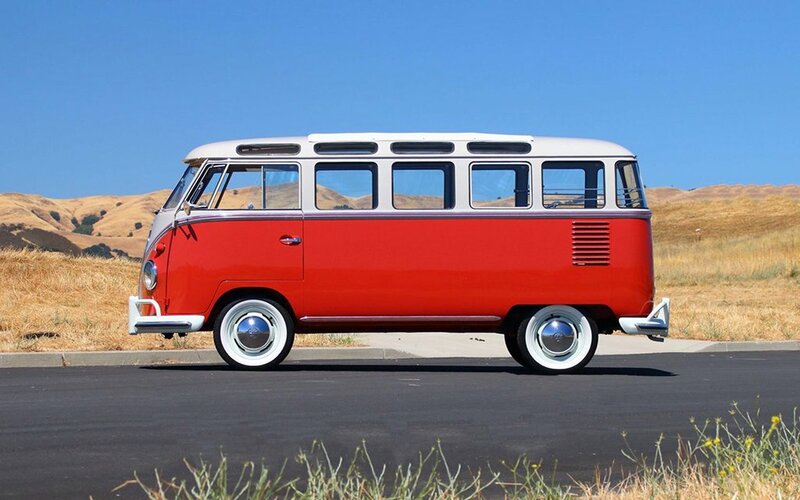 Hitting the block next month for Mecum Auctions in Monterey, the two-tone bus comes with a Volkswagen Certificate of Authenticity and photo book chronicling the restoration process. Good luck on the bidding.